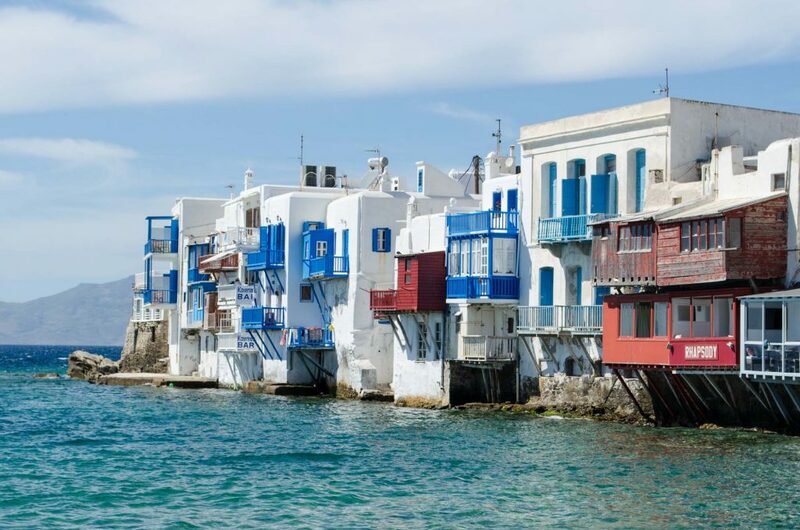 With its azure waters and jaw-dropping views, Greece has captured the hearts of A-listers, Hollywood actors, models, fashion designers, and daydreamers. When deciding which Greek destination to choose from and where to stay, we know that the choice can be overwhelming. 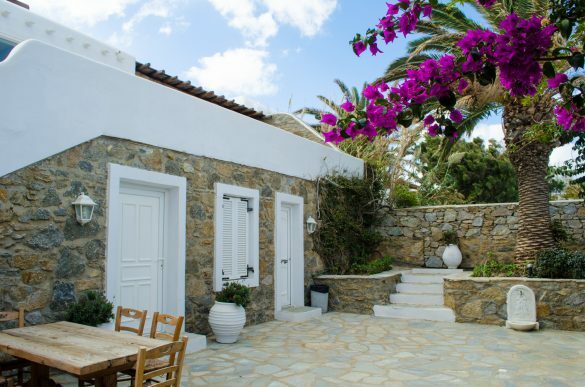 The accommodation trends are changing and many visitors opt to stay in luxury homes in Greece. 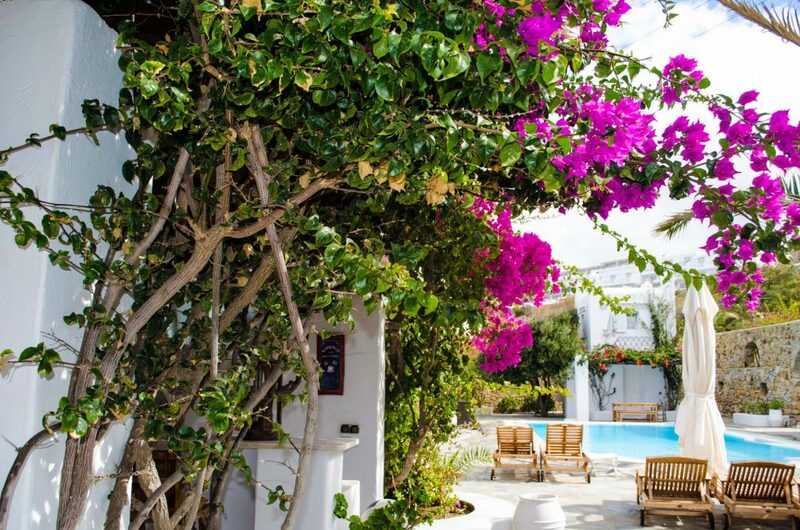 We’ve rounded up 6 reasons why you should stay in a luxury villa on your holiday in Greece. 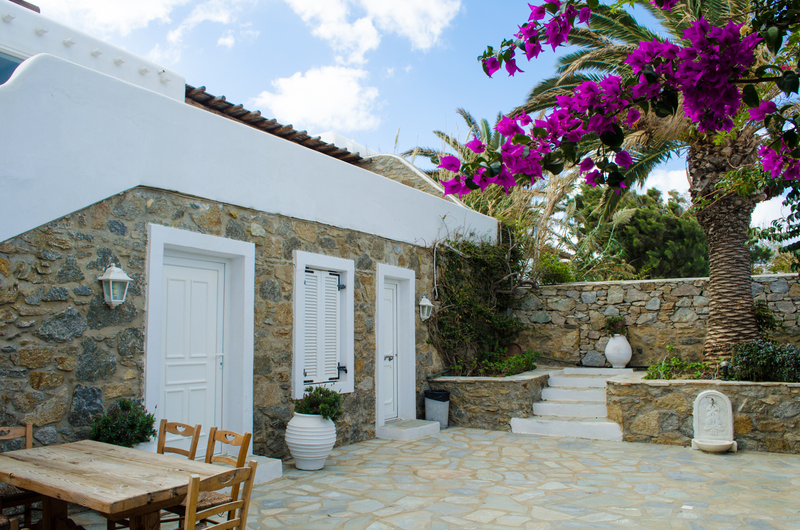 Why Choose Luxury Homes in Greece? Luxury homes in Greece are designed to include all the latest technology, amenities and generous space. 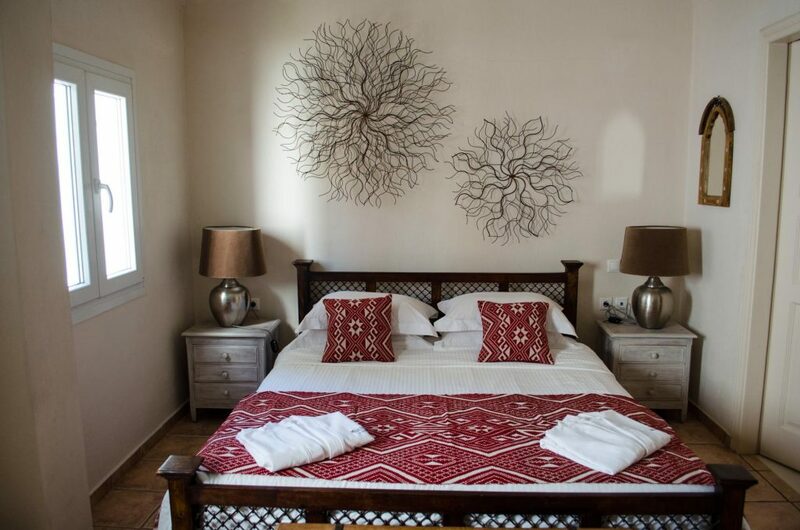 At a private villa you are guarantee to experience a homey feeling. You are not only restricted to the square footage of your guest room and can enjoy all areas of your private villa, at any time of day. More and more, families, honeymooners and friends are seeking private relaxing getaways in the comfort of a luxury home. For those travelling with larger families, means that they will need to book more than one room in order for their holiday experience to feel less crowded. This adds up to the expenses of you holiday. In a private villa however you will get plenty of room, privacy and at the same time you will be close to your family — right next door. Many of the villas come with plenty of cozy corners where you can sit back and relax. Villa rental is also value for money, as the rates are lower than those in 5-star hotels. You will also be saving significantly on meals, drinks and laundry services. Most hotels have a no-pets policy, so if you want your four-legged friends to join you on your family vacation then a luxury home rental is your best bet. A lot of the private villas have spacious gardens where your pet will feel right at home. There are designated pet-friendly villas, so all you have to do is find the one that suits your needs. The beauty of staying in a private luxury villa is that you are the boss of your home which means that you plan your daily itinerary depending on the needs of your family and friends. 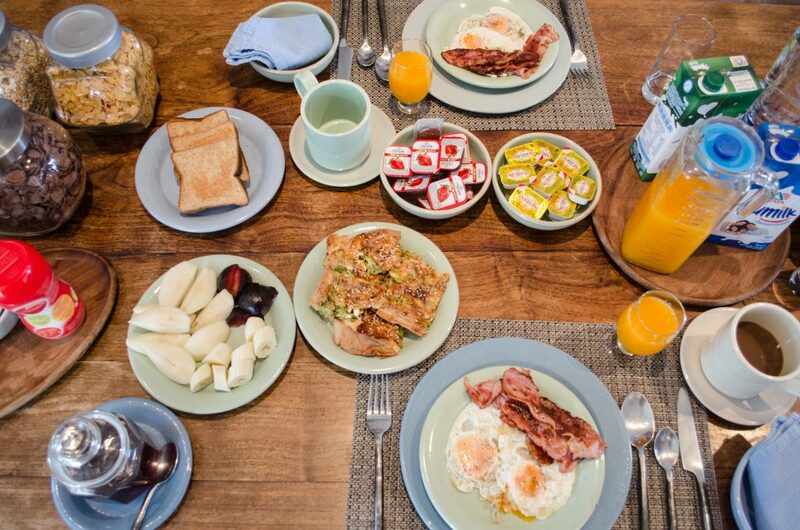 From choosing what time you will have breakfast, to what activities you will follow and the list goes on. Flexible meal options are one of the many benefits of renting a luxury home in Greece. 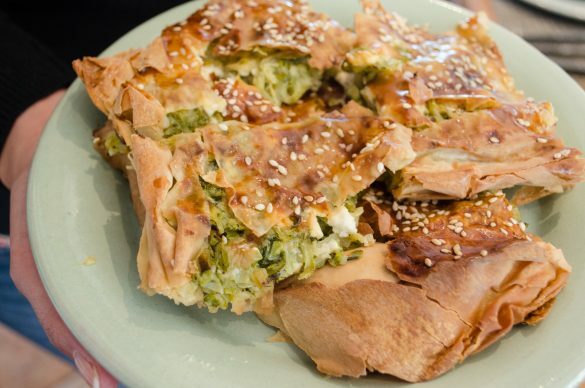 You can select your own menu which will be prepared for you using the fresh ingredients from the local market. This is especially useful to guests who have dietary requirements or families with young children. The kitchen is available to them at all times of day. 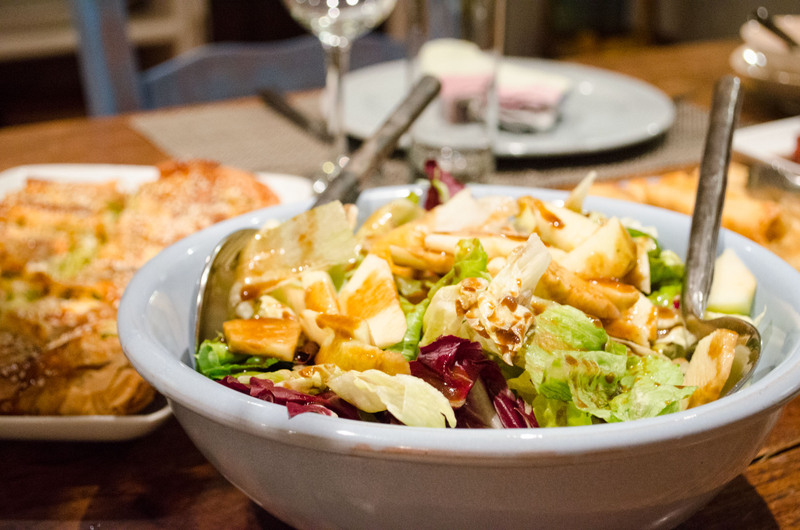 There is no better way to enjoy a holiday than over a delicious meal in the company of your friends and family. Private villas are also great to celebrate special anniversaries and occasions. You can even hire a private chef to organise a special dining experience. For those who are on a tighter budget, can cook their own meals. 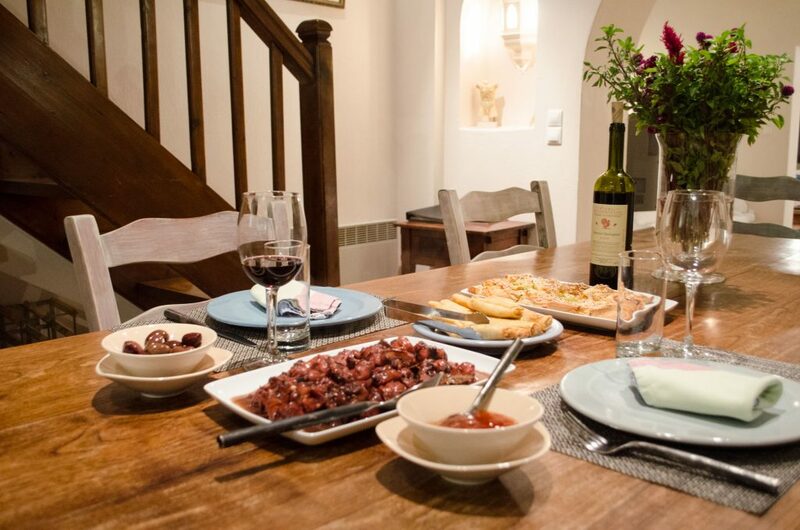 Staying at a private villa is a great opportunity to create lasting memories with your loved ones. 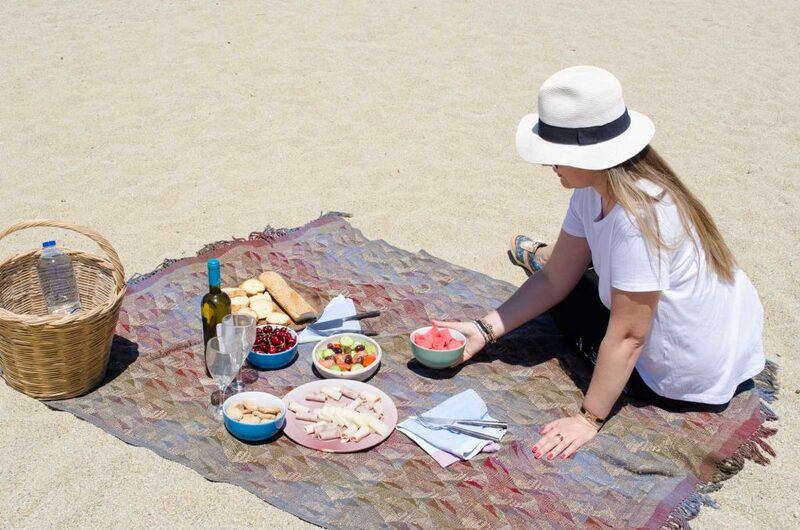 Enjoy precious time lounging in the sun or splashing in the pool with your kids, cook together or simply enjoy the magical starry sky while sipping a chilled glass of wine. 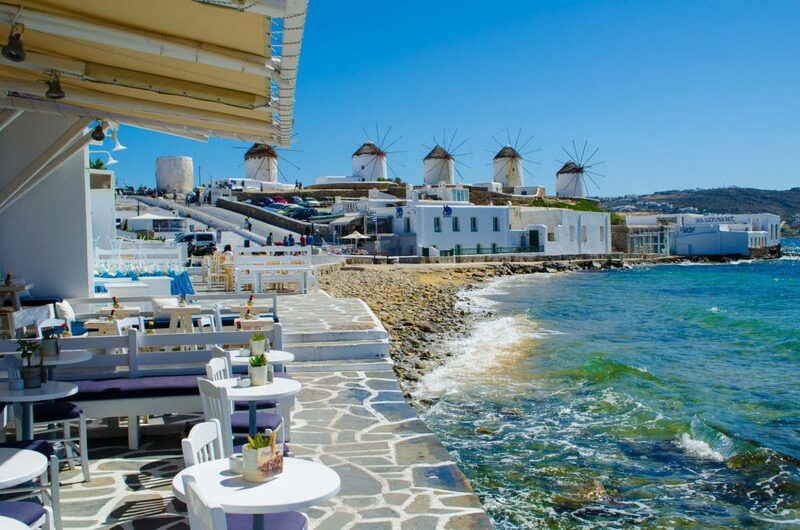 Mykonos with its luxury hotels, trendy restaurants and idyllic beaches truly sets the stage for over-the-top vacationing. We’ve experienced some of the best addresses on Mykonos and a luxury private villa too. 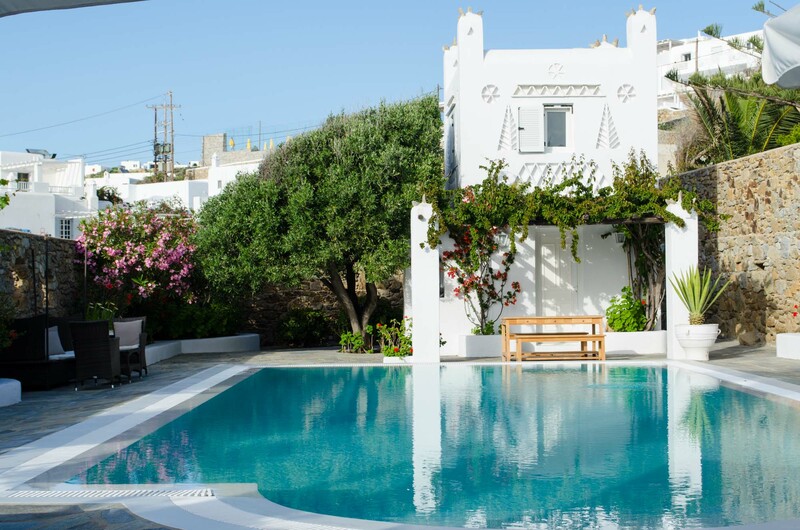 Villa Hurmuses confirms all the above mentioned reasons to book a luxury home in Greece. 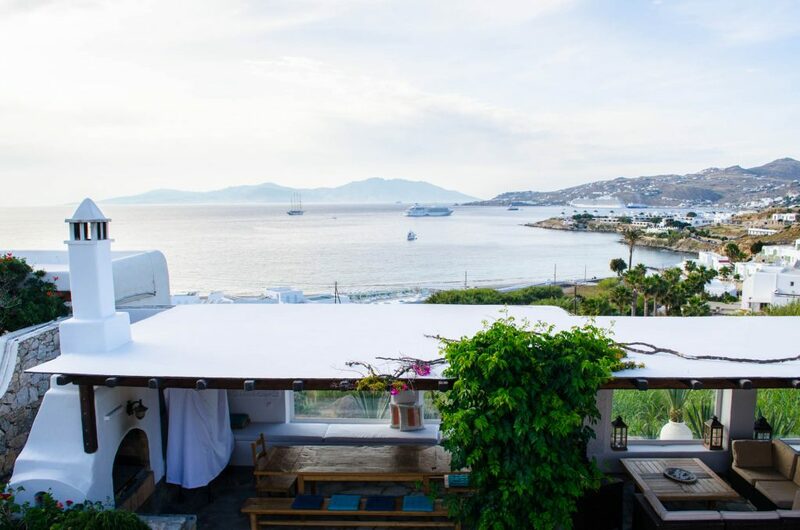 This idyllic property is set a 15-minute walk from Mykonos Chora overlooking the Megali Ammos beach and the famous Windmills of Mykonos. 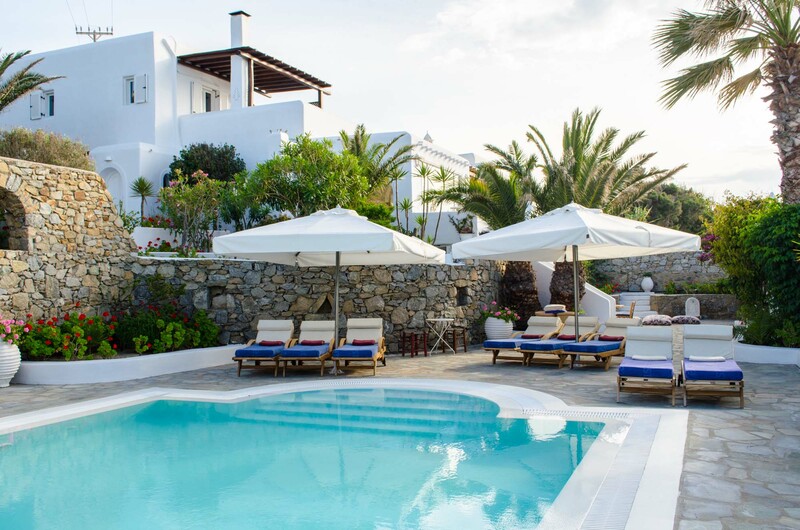 Rated as one of the Top 20 great Greek Island villas by Condé Nast Traveler and Europe’s 50 best villas by The Times UK — Villa Hurmuses offers 5-star hospitality in a luxurious setting. The attention to detail, the cozy environment and the wonderful villa staff are just a few of the reasons why we love this villa so much. 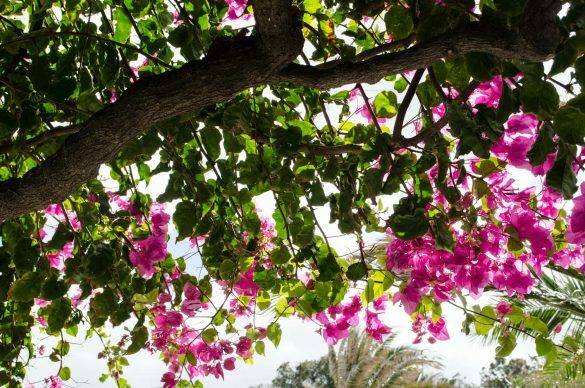 Ana Marie and Ernesto offer world-class hospitality and service to the guests. 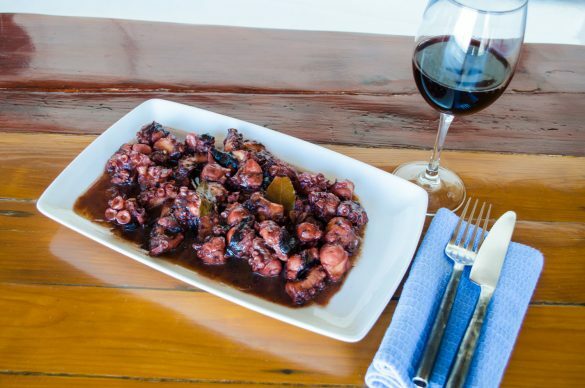 Ana Marie is a fantastic cook, you will love her spring rolls, zucchini pie and the famous octopus dish. The villa has 5 separate bedroom areas and can sleep 10 people. 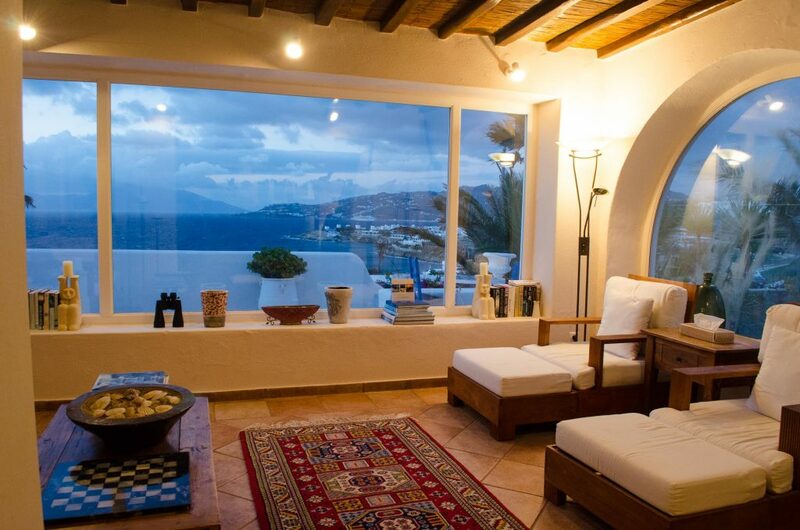 At Villa Hurmuses there are plenty of cozy corners where one can relax reading a book, enjoying a cup of coffee or a glass of wine, gazing at the endless blue of the Aegean Sea. 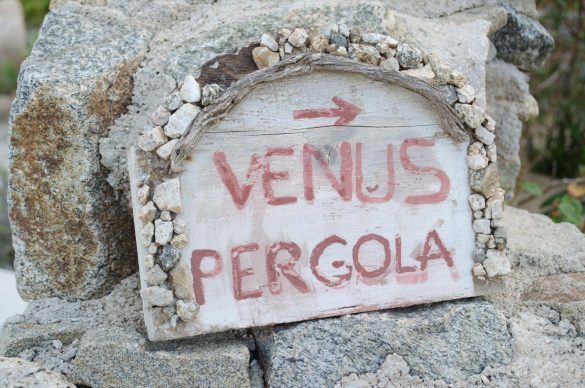 If you wish to relax and rejuvenate your senses, you can enjoy a private villa massage at the Venus Pergola set in the lush gardens. Want to enjoy fresh catch of the day, ask Ernesto — he will grill the perfect fish which you can enjoy at the stylishly decorated barbecue area amid a wonderful blooming bougainvillea. 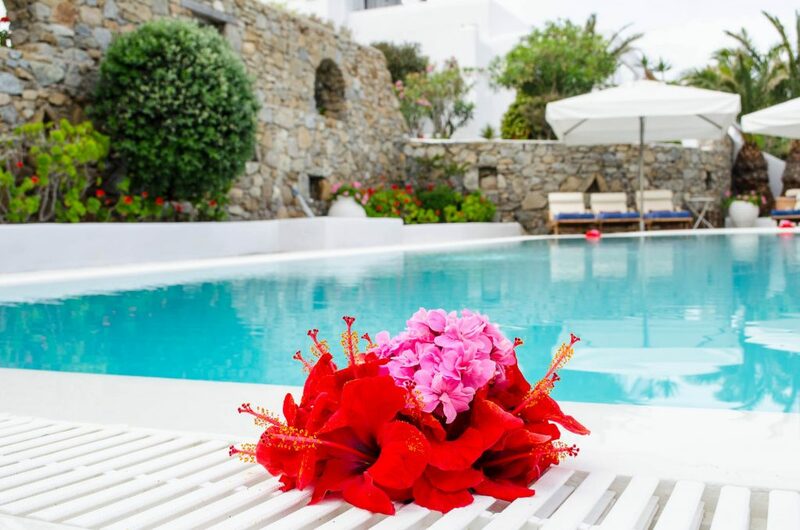 The combination of comfort, convenience and services make luxury homes in Greece the best choice for a relaxing and bespoke holiday experience, which you can design based on your needs and preferences. What kind of accommodation do you prefer when going on holidays with family and friends?